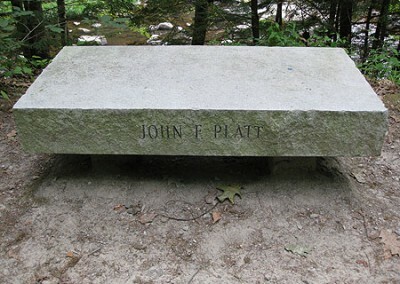 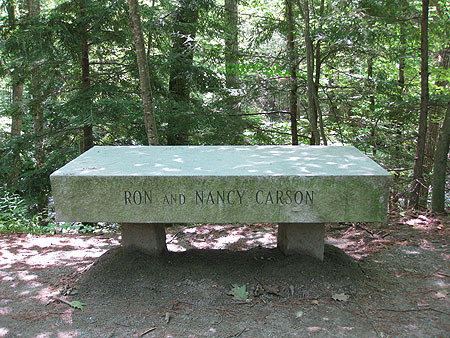 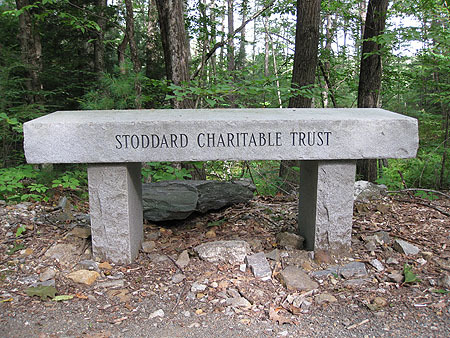 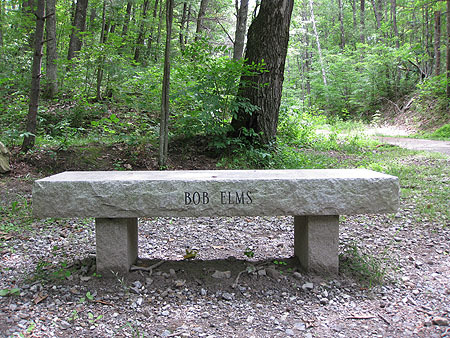 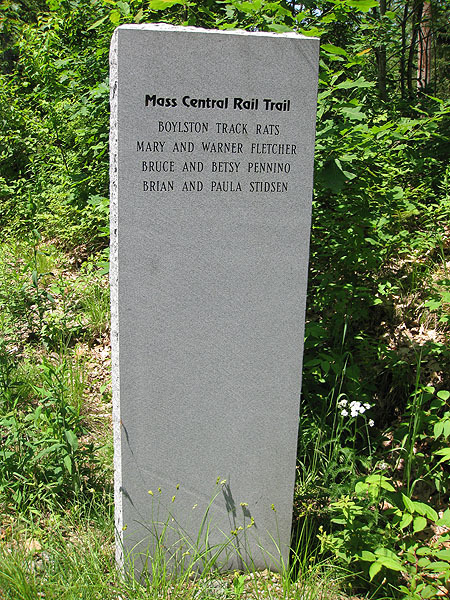 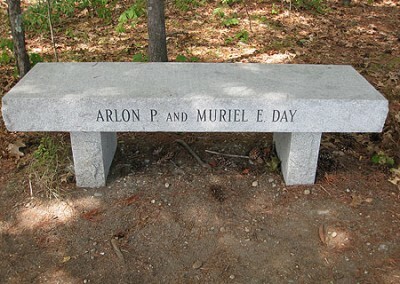 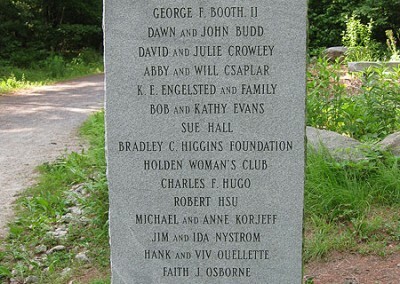 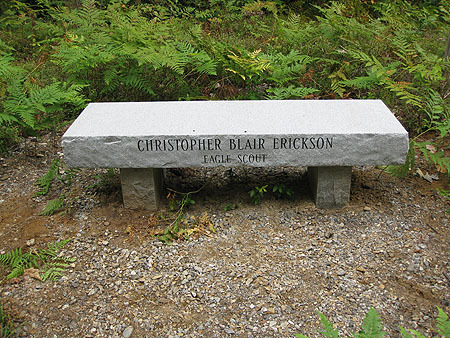 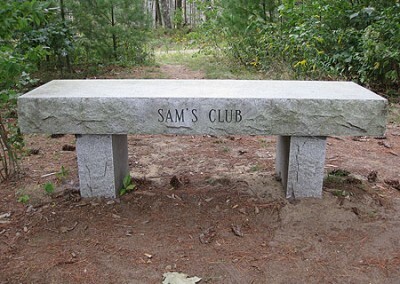 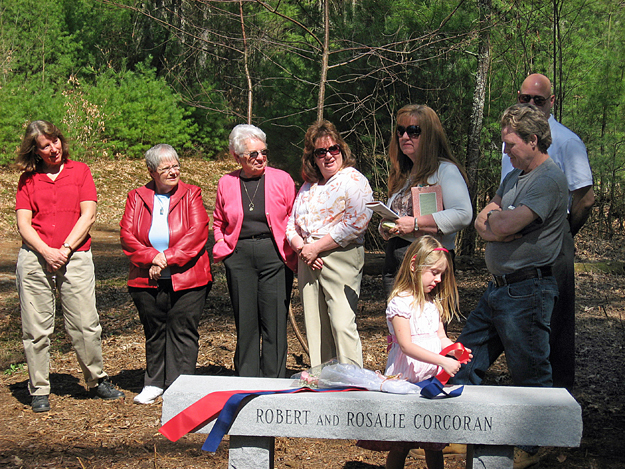 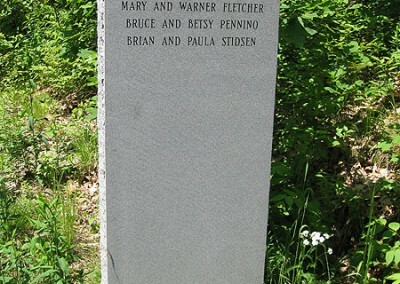 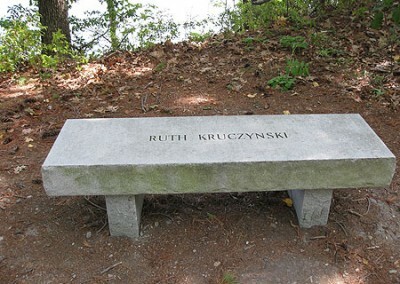 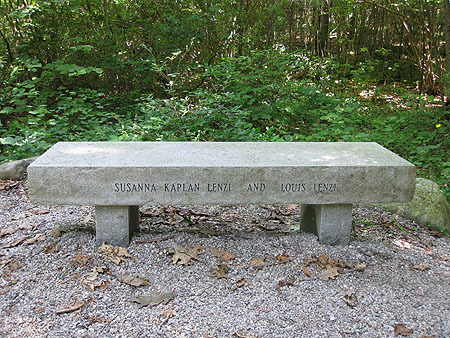 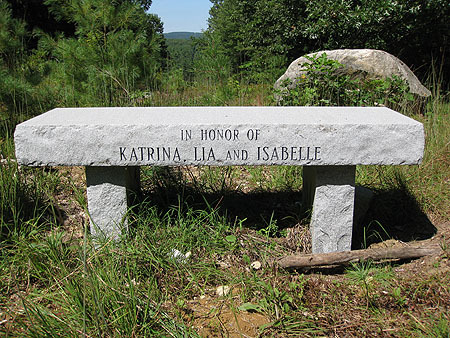 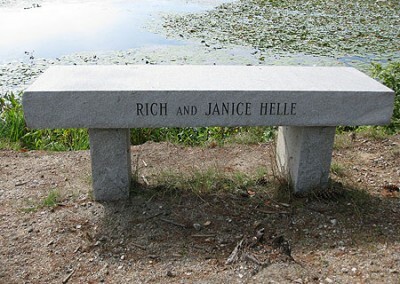 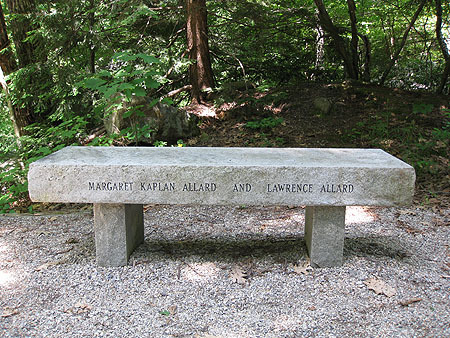 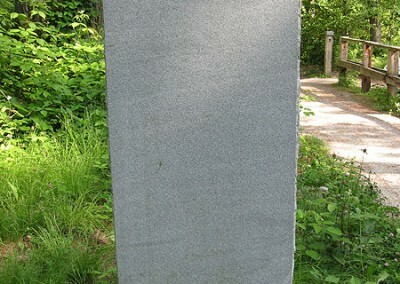 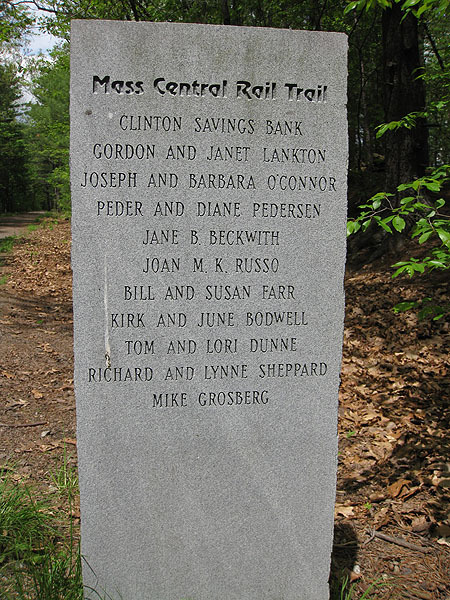 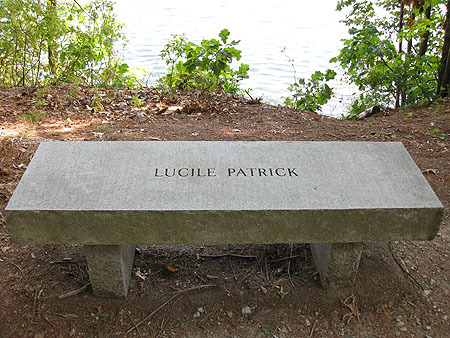 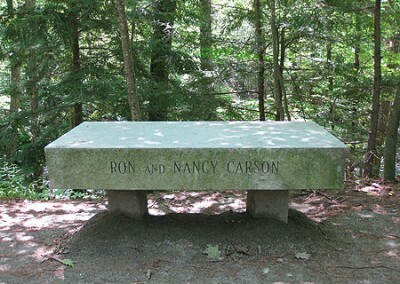 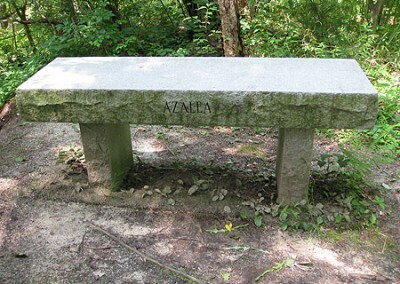 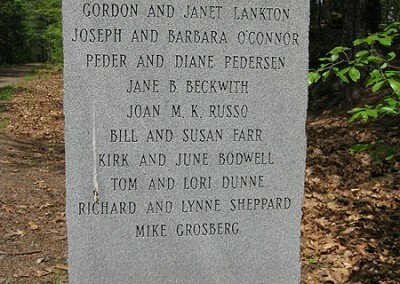 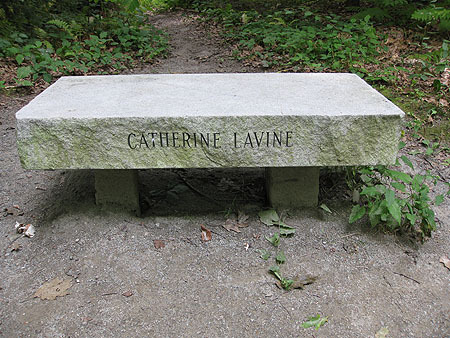 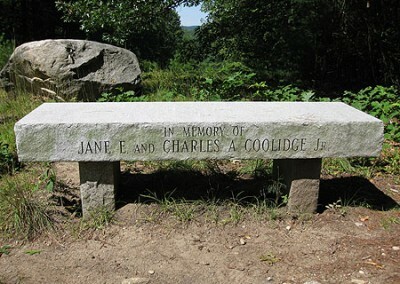 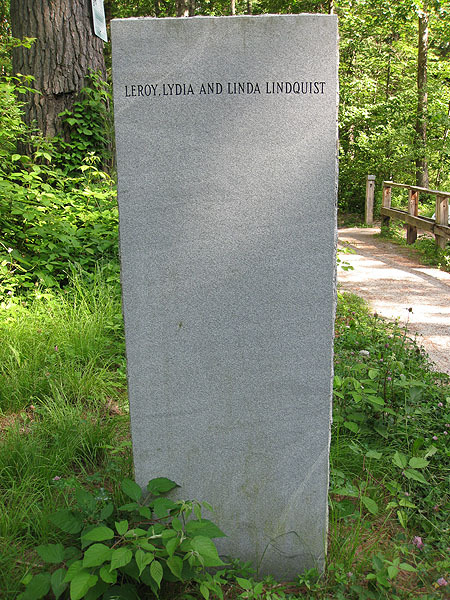 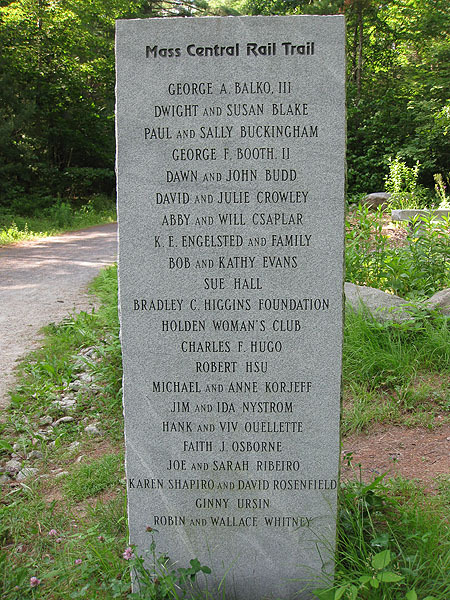 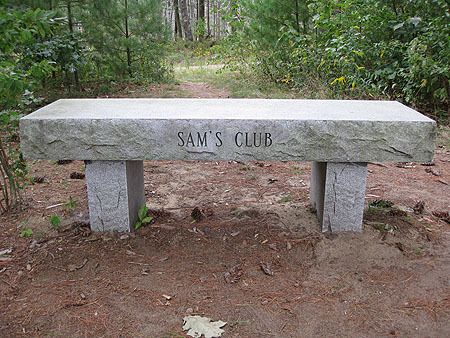 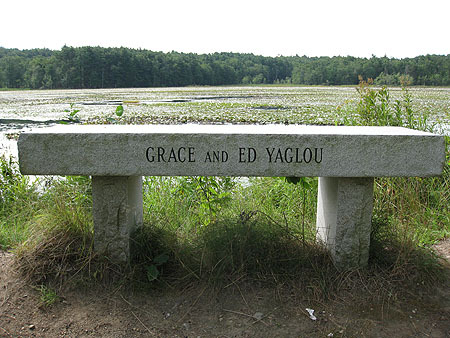 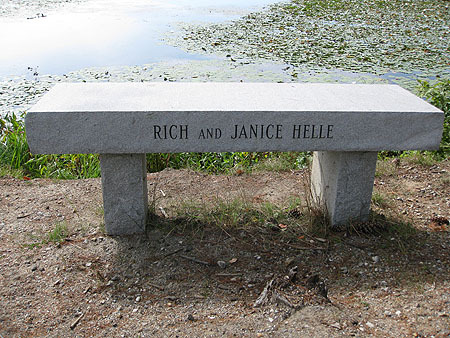 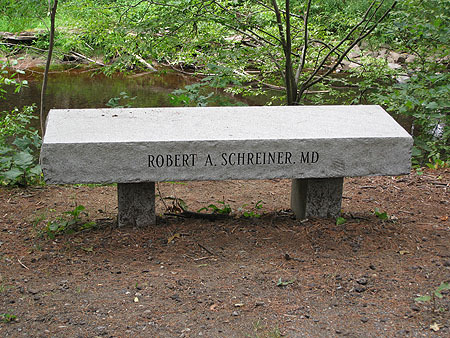 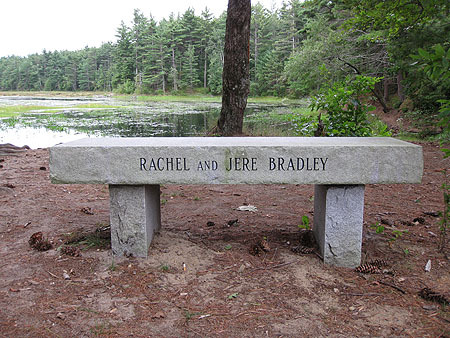 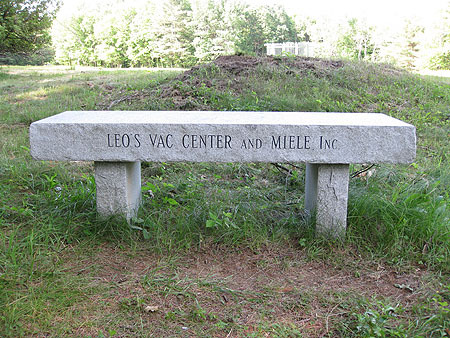 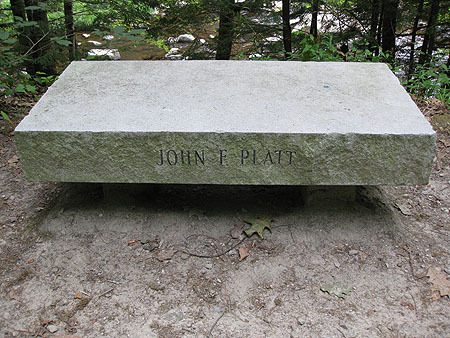 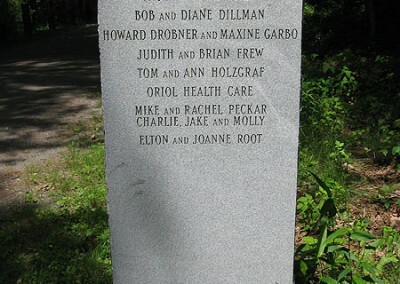 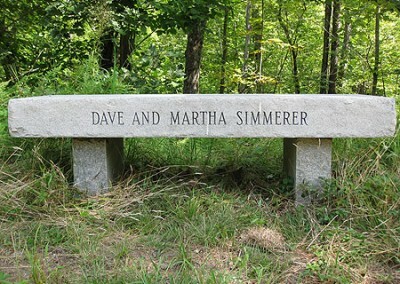 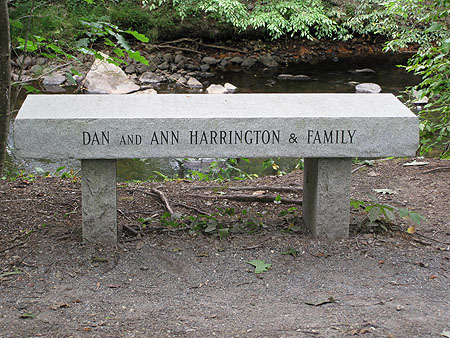 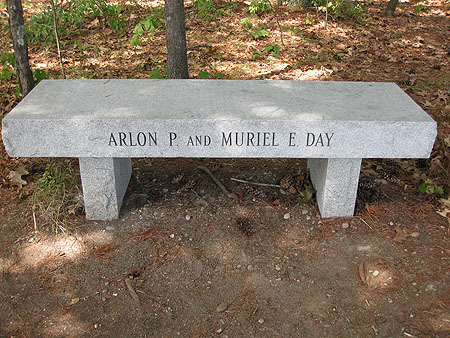 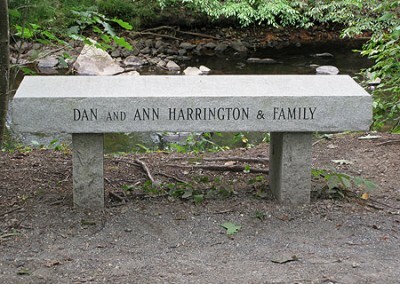 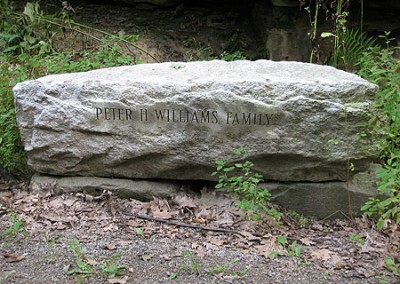 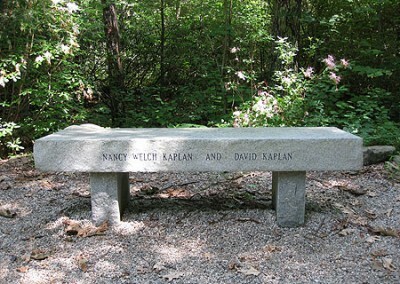 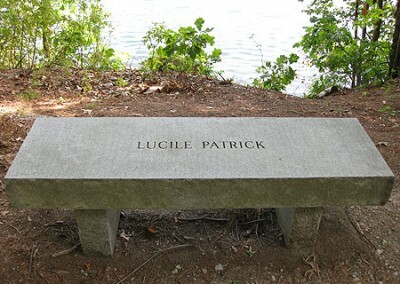 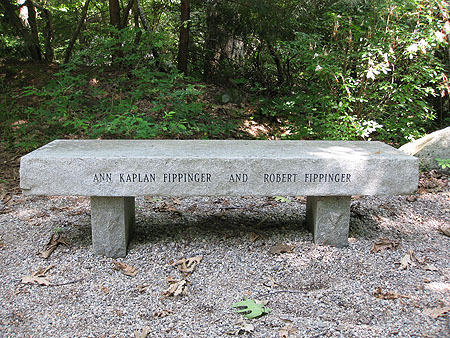 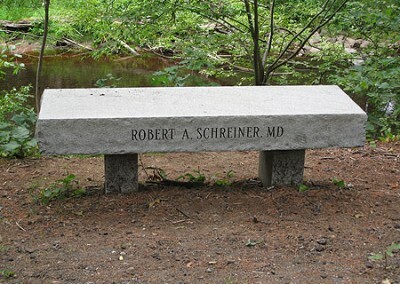 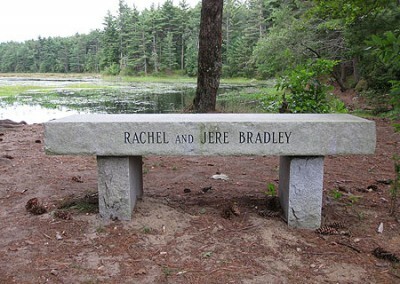 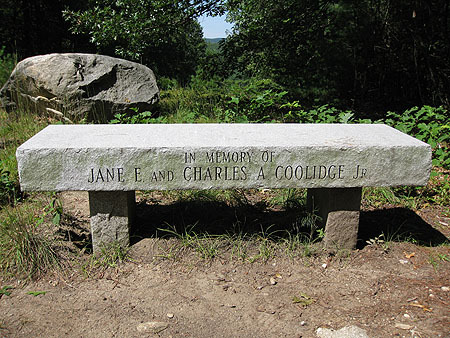 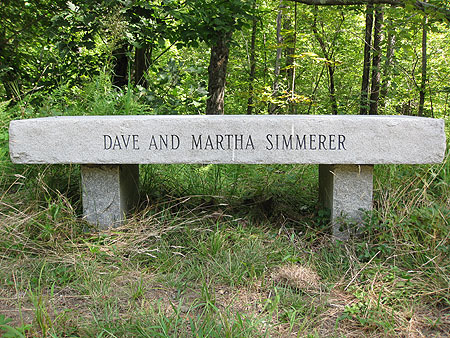 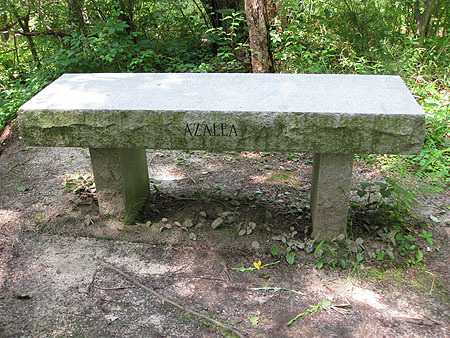 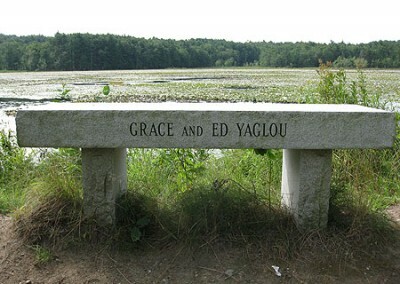 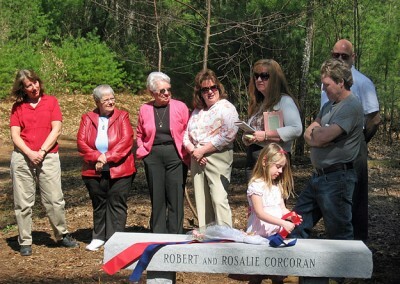 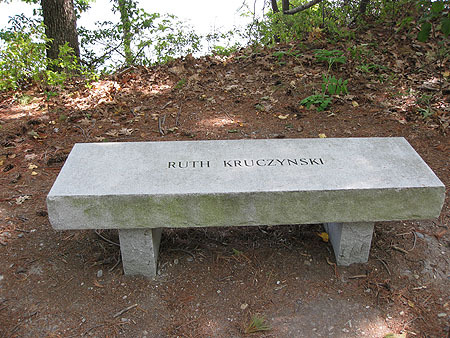 Wachusett Greenways is grateful to the families, individuals and businesses who have sponsored granite benches or steles (pillars) along the Mass Central Rail trails. 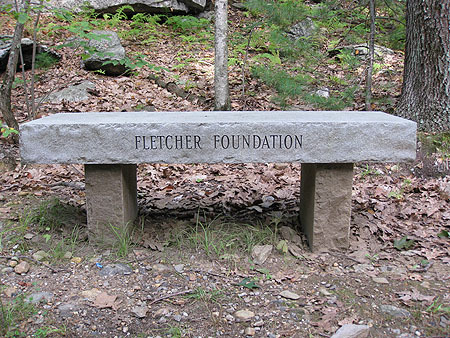 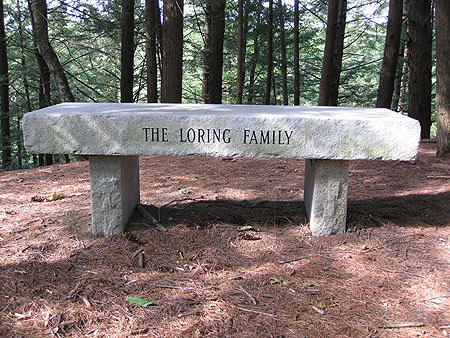 These wonderful features can be inscribed to honor a special person in your life or simply because you love using the trails. 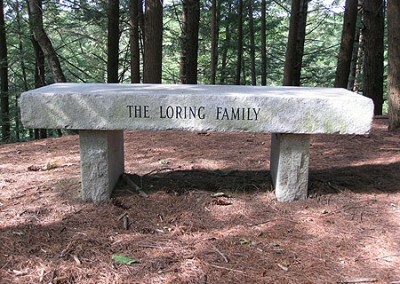 And they are built to last far beyond our lifetimes. 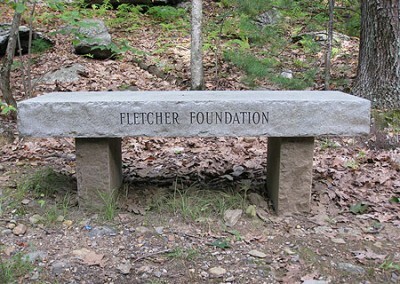 Businesses can show their support for Wachusett Greenways and our local trails by contributing toward a bench or stele. 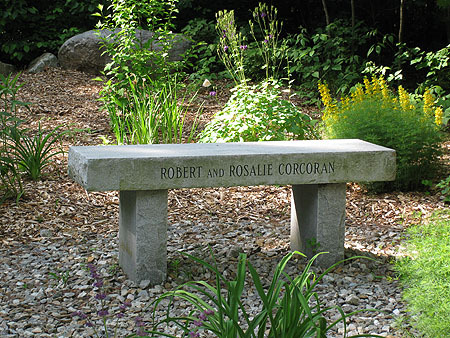 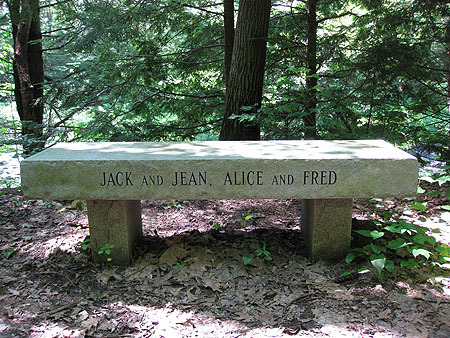 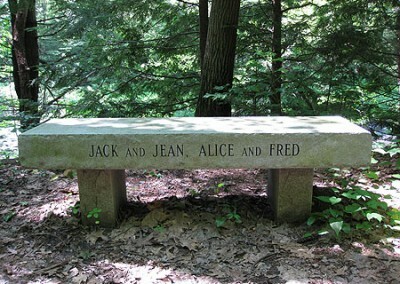 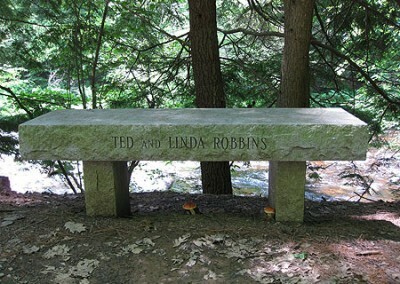 Check out our Photo Gallery to see more photos of benches and steles. 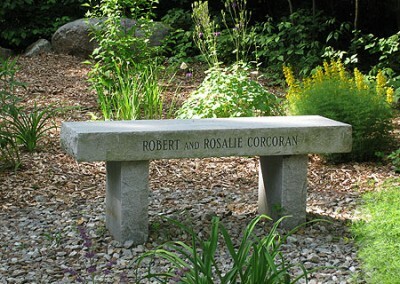 For more information, please contact Colleen Abrams via email or by calling 508-479-2123.